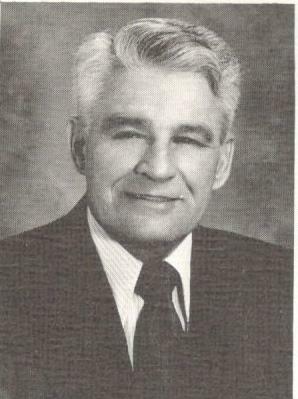 Salen "Doc" Herke was one of the most successful football and basketball coaches in Peoria prep history. Herke began his illustrious career as a football coach at Peoria High School in 1916 and continued in that capacity until the 1941 season. He also coached basketball at Peoria High through most of that period. His 141 wins are the most by a local prep football coach, and he lost but 61 games for a .698 winning percentage. Ten times he lost only once, his 1937 team going 9-1 and his 1920 team 8-1 while five others went 7-1. His 1920 team outscored foes 339 to 27 and his 1937 team 267 to 36. Between 1919 and 1929 he posted a 69-15-9 record, one of the best in Peoria's history. He also directed seven Peoria High teams to the state finals in basketball and five of the teams finished in the top four.